Stonewall Farm is a premier private wedding, reception and special event destination. The estate sprawls out on 20 acres of horse property nestled in the heart of beautiful Colorado. It's a charming, private, ranch-style venue with over 7,000 square feet of patios -- featuring a custom stonewall with wood burning fireplace, a 40' heated pool, multi-level gardens and touches of market lighting throughout. It also has crisp Rocky Mountain Views, an intimate Vineyard, a 4 stall barn & sprawling fields for endless possibilities and pictures. 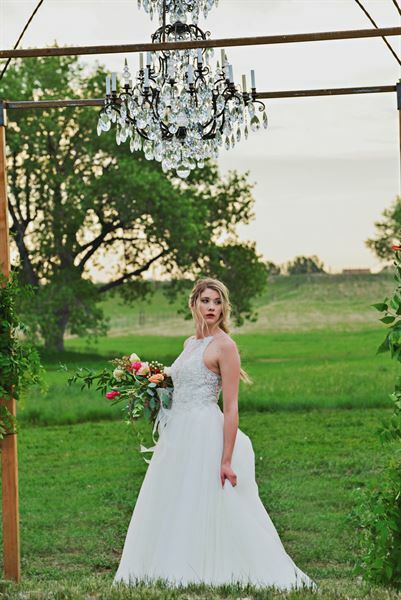 Stonewall farm, with it’s subtle elegance, multi-level gardens and countryside, captures the very essence of Colorado and is quickly becoming a favorite both locally and internationally.